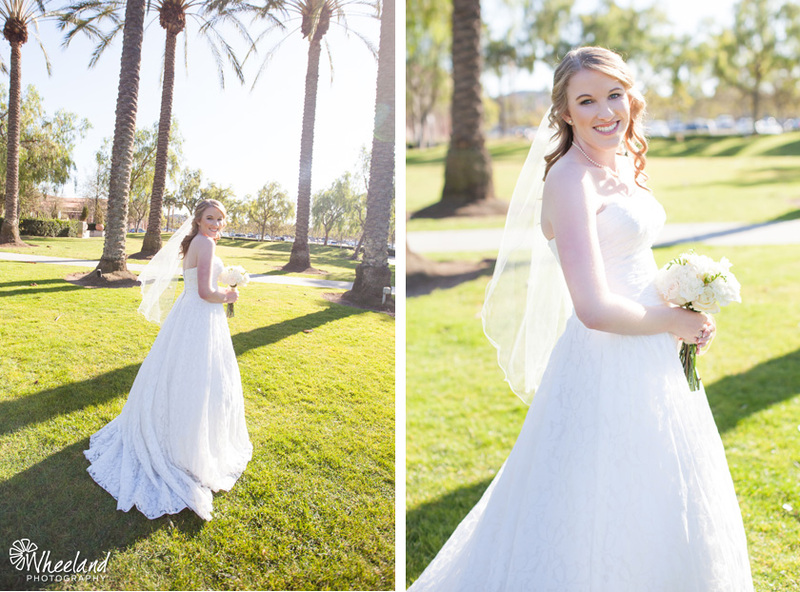 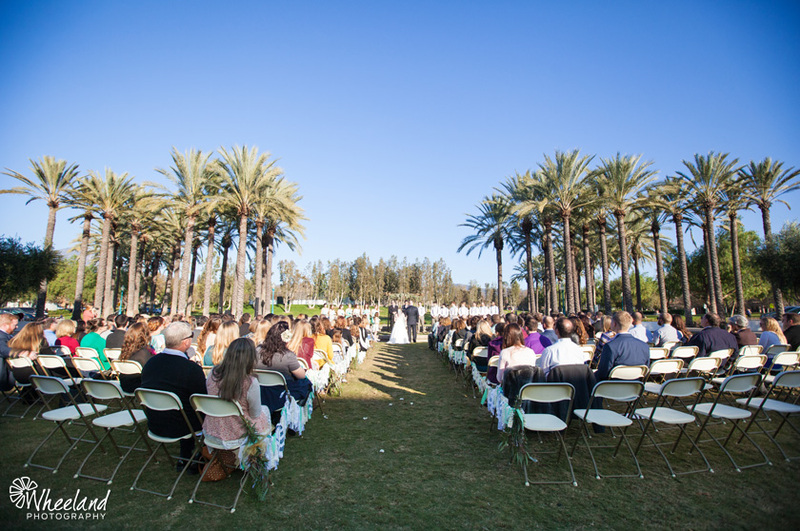 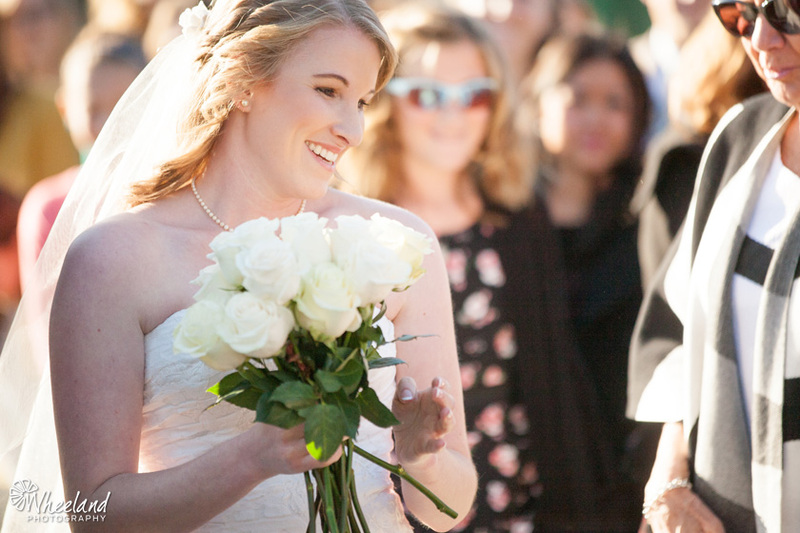 It seemed as though the skies parted and the sun shone brighter on Ben and Amber’s January outdoor Rancho Santa Margarita wedding. 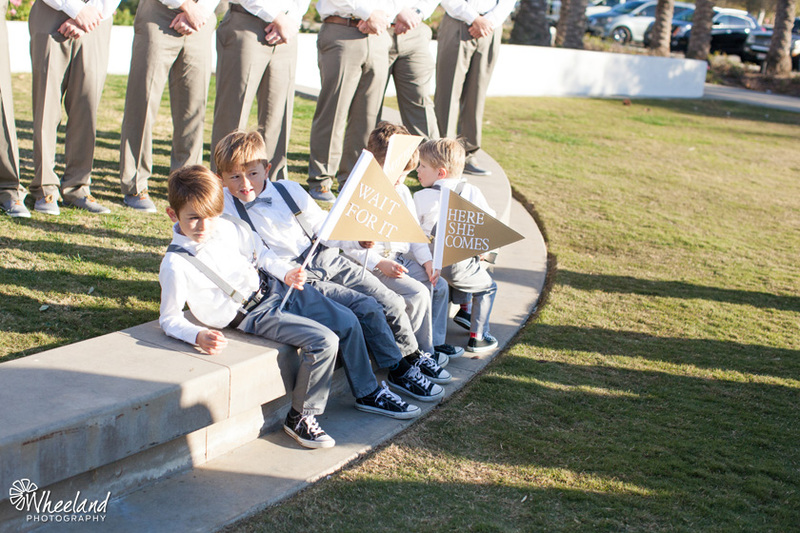 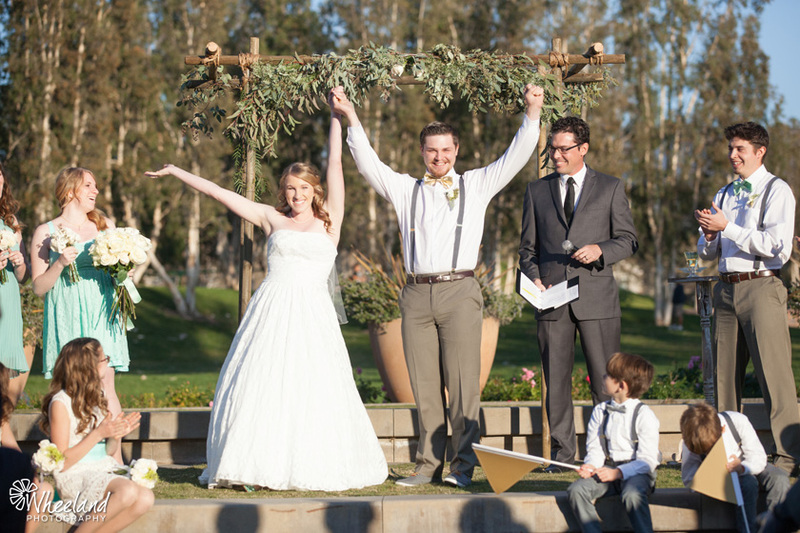 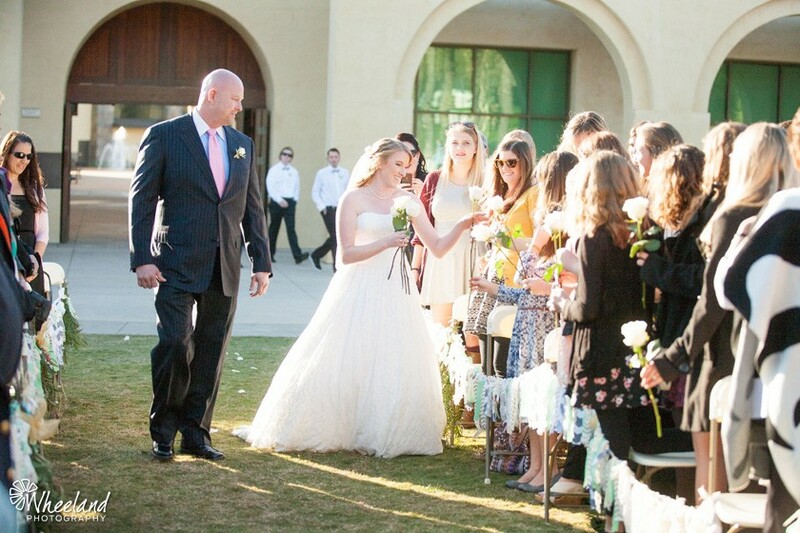 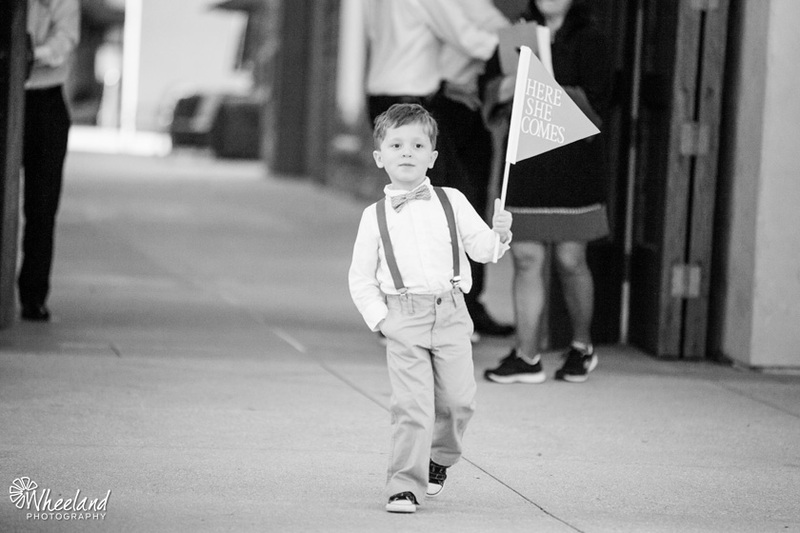 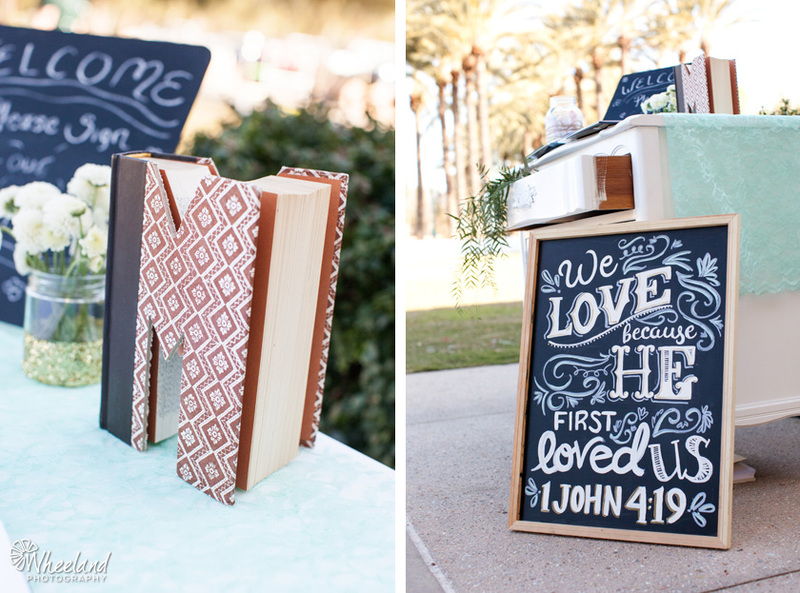 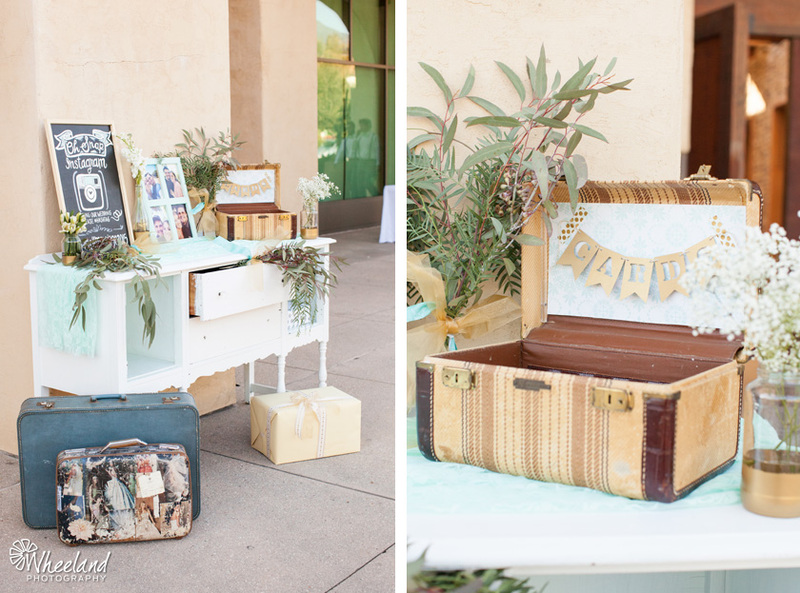 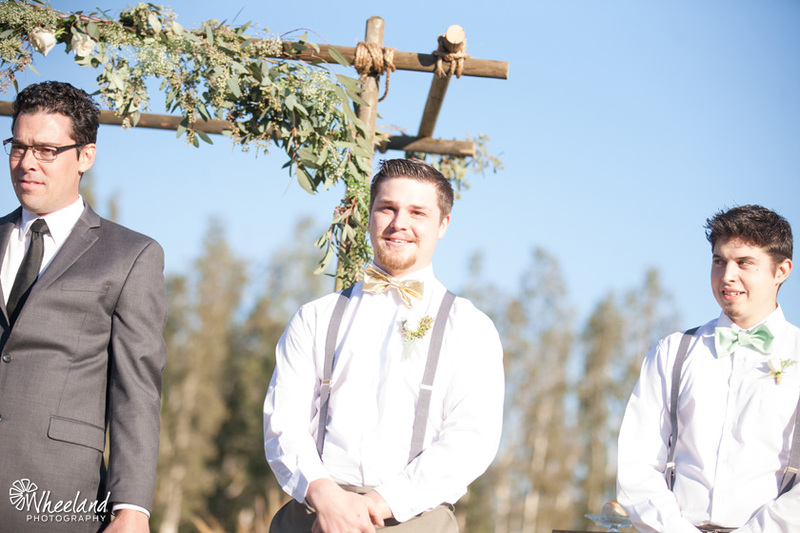 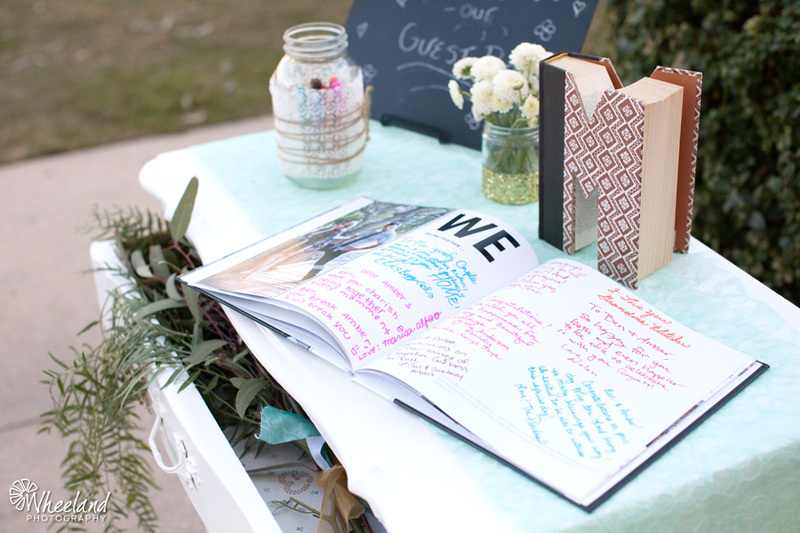 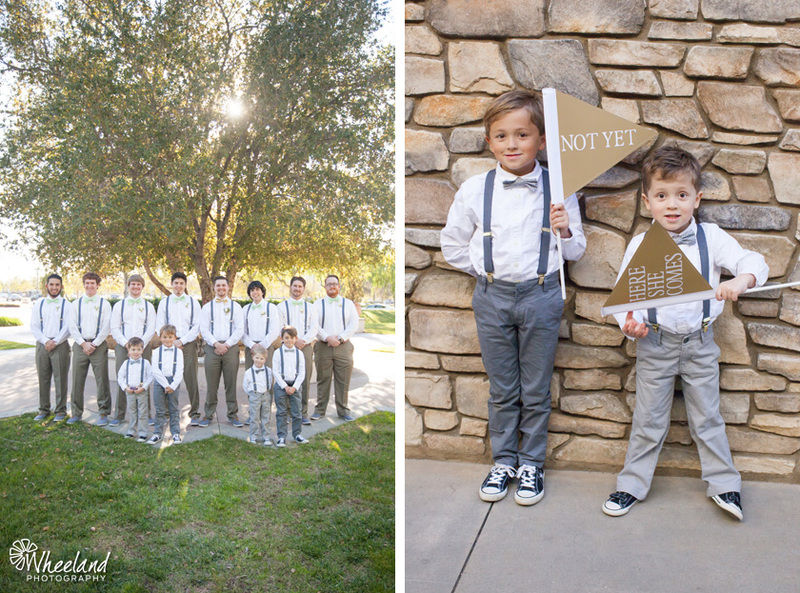 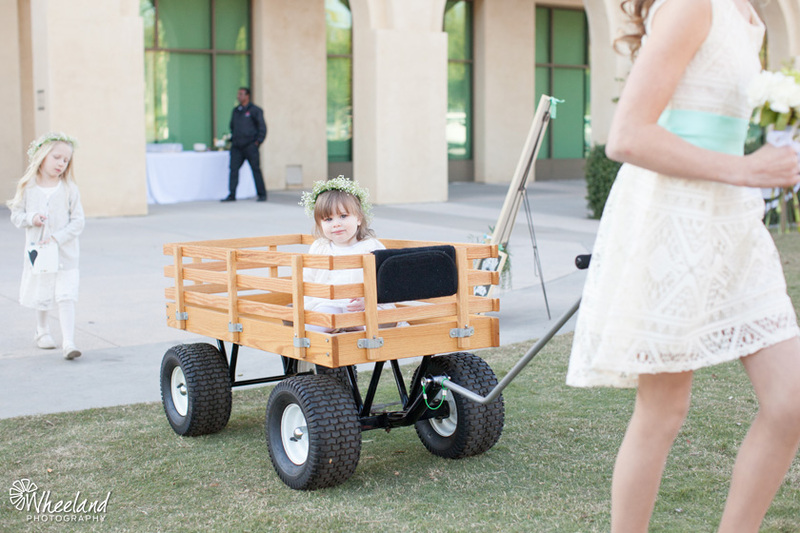 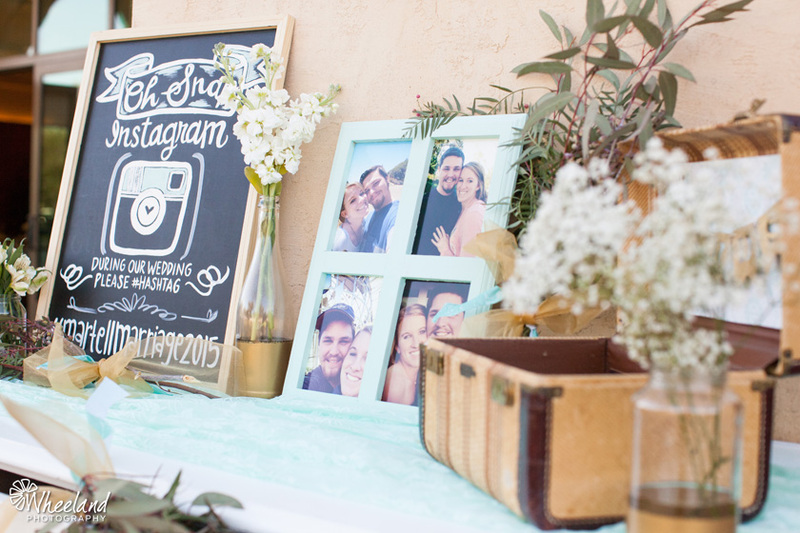 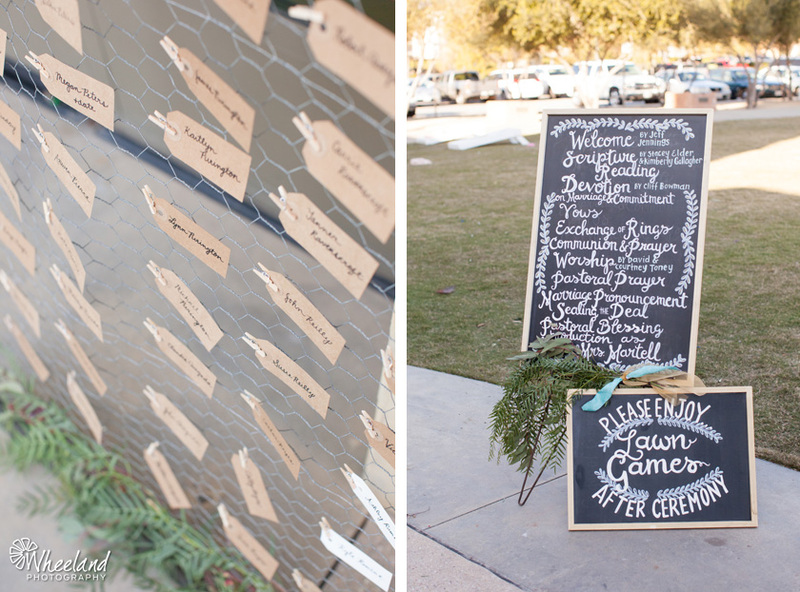 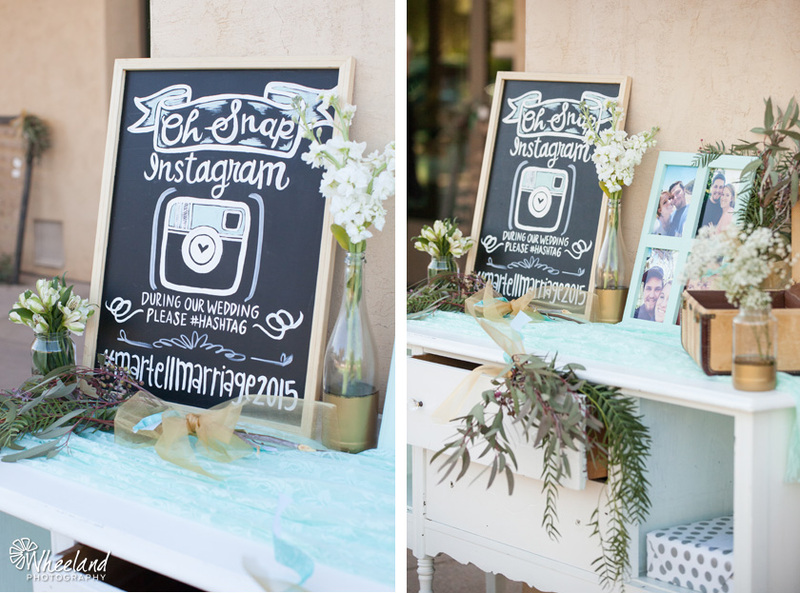 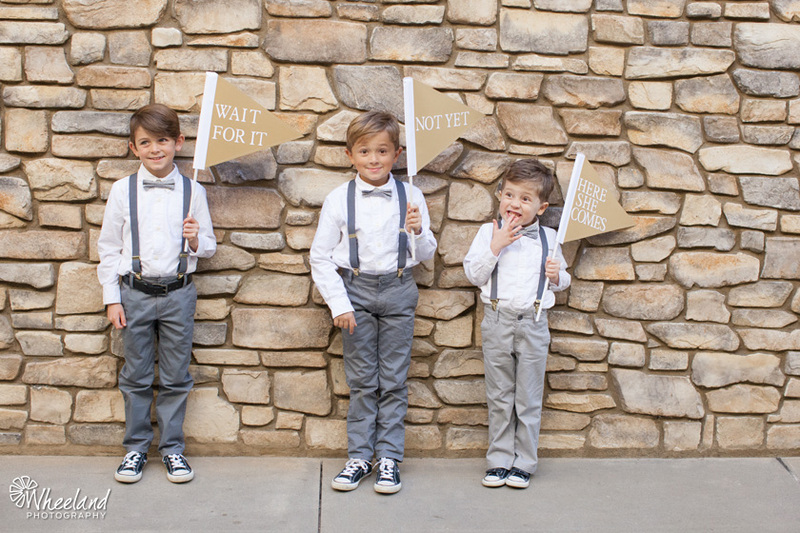 The whole family rallied together for this DIY wedding and it was stunning. 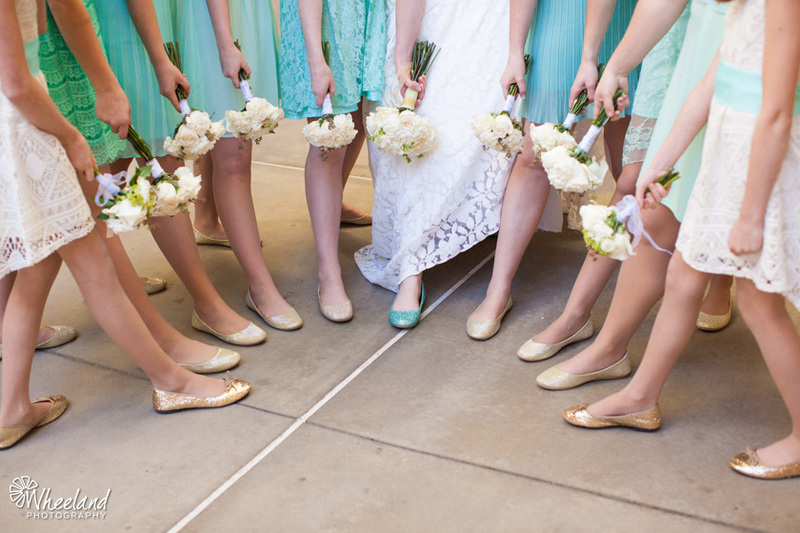 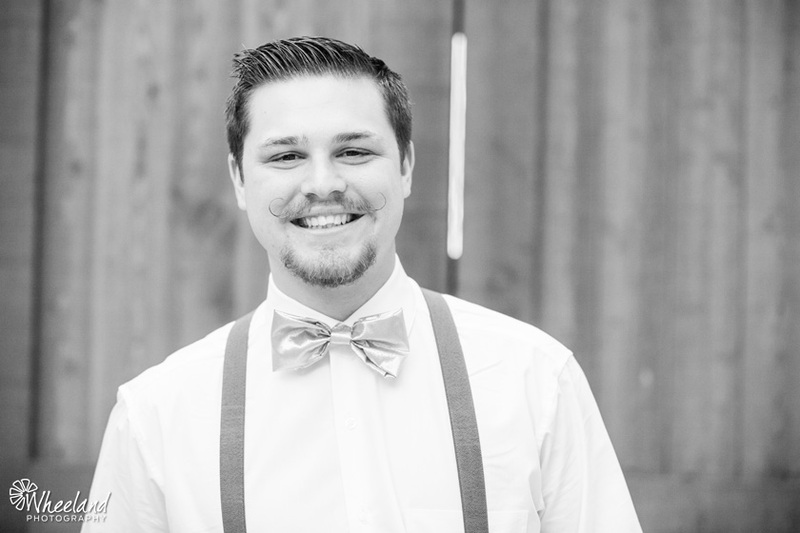 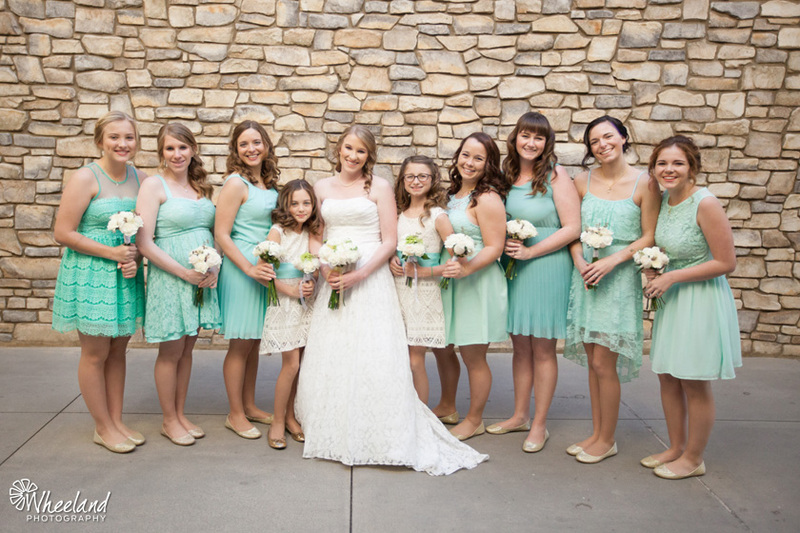 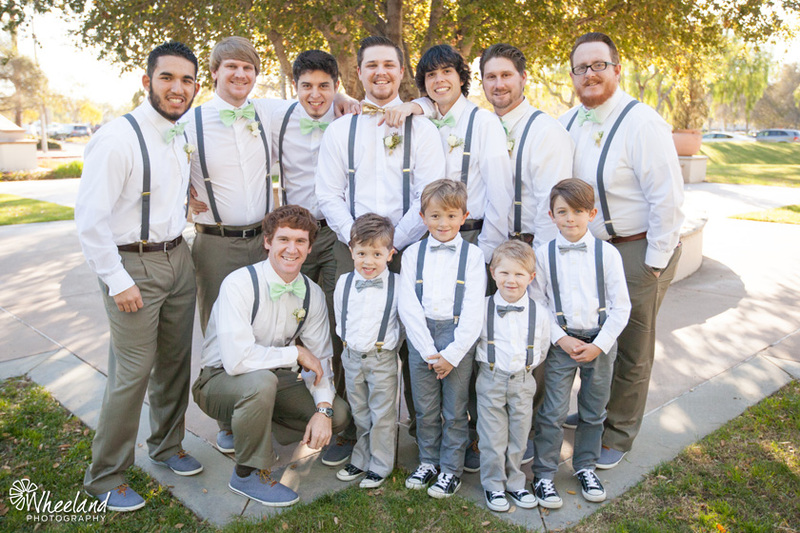 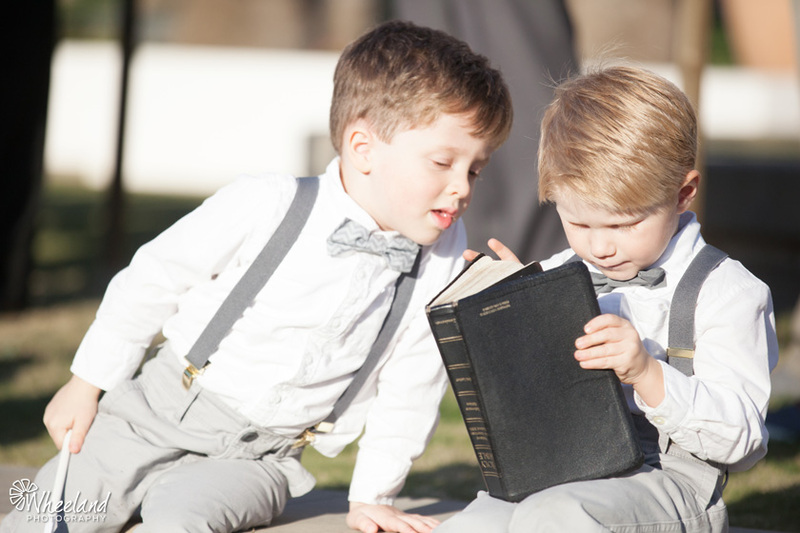 Light turquoise bridesmaid dresses – each unique accented with gold glittering flats and the guy’s coordinated bow ties made this bridal party look like they were straight out of a catalog. 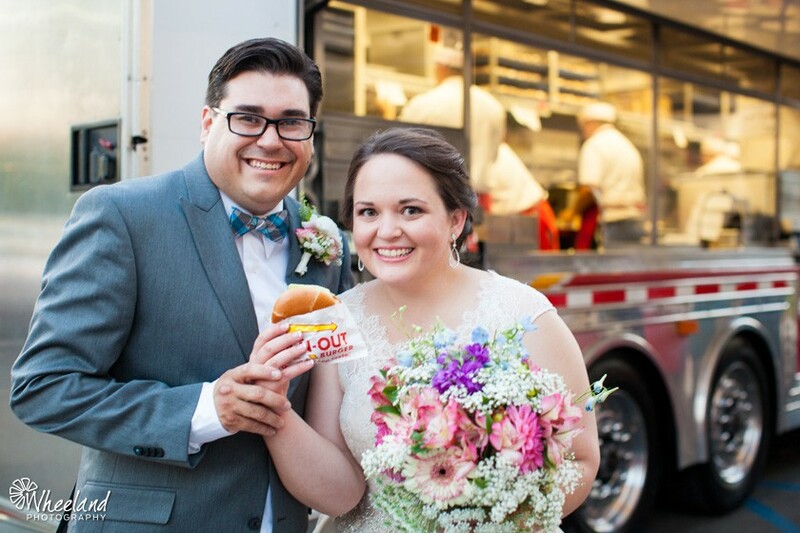 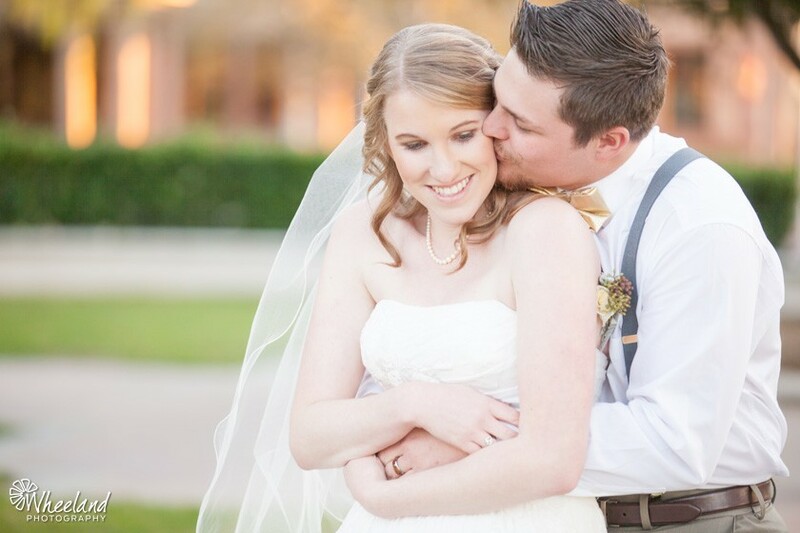 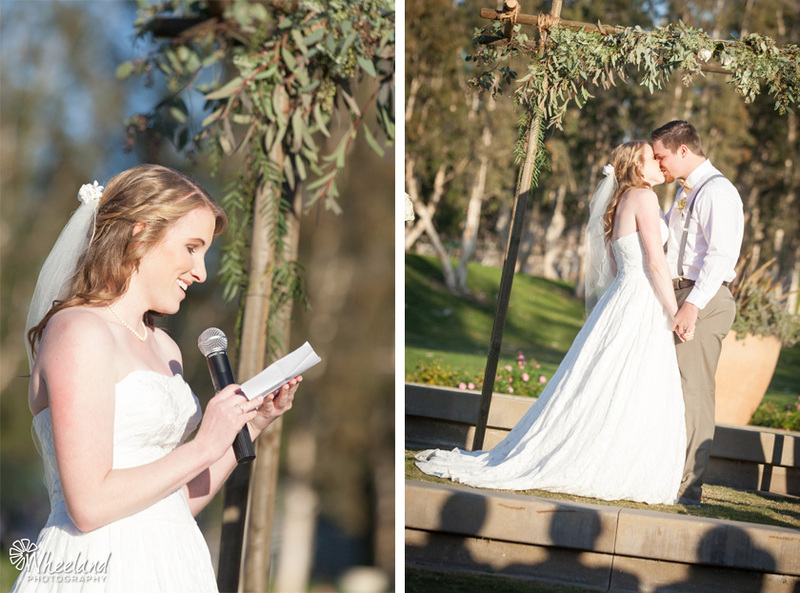 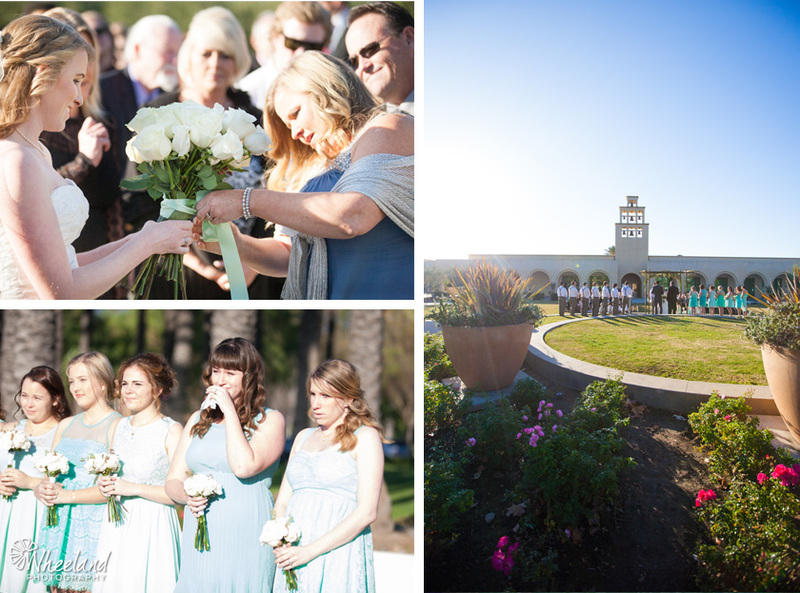 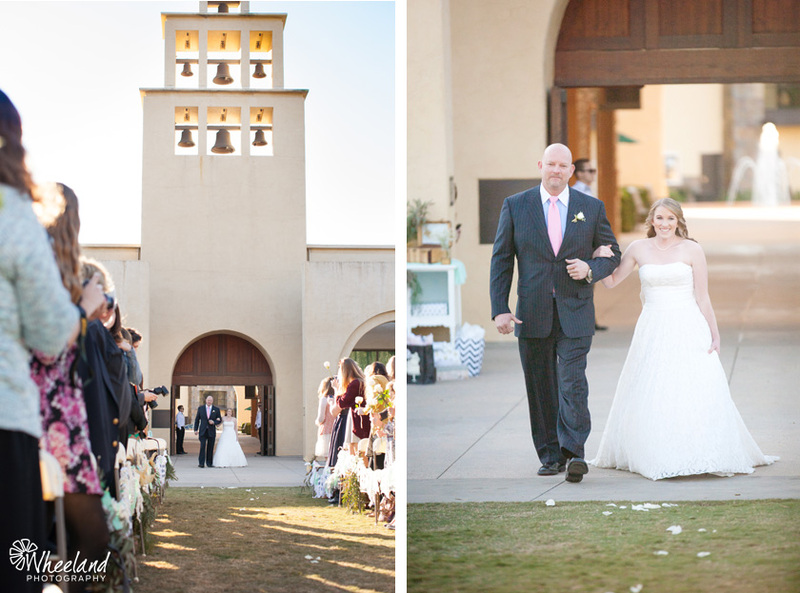 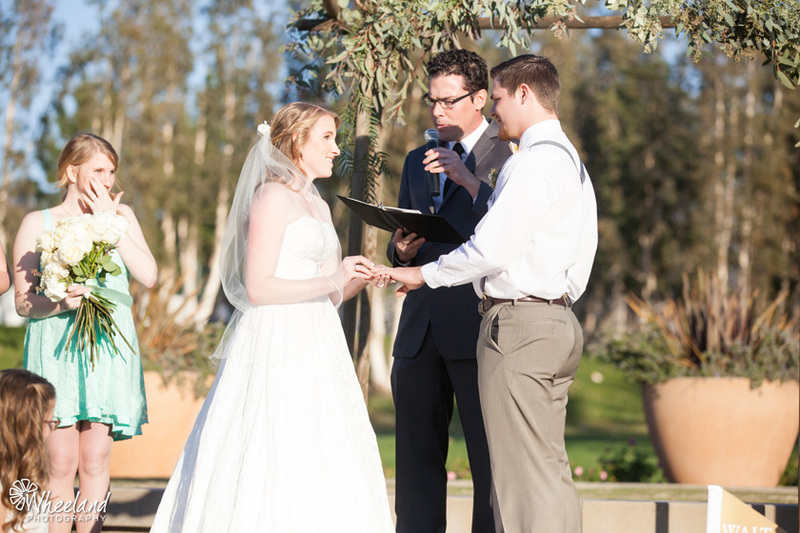 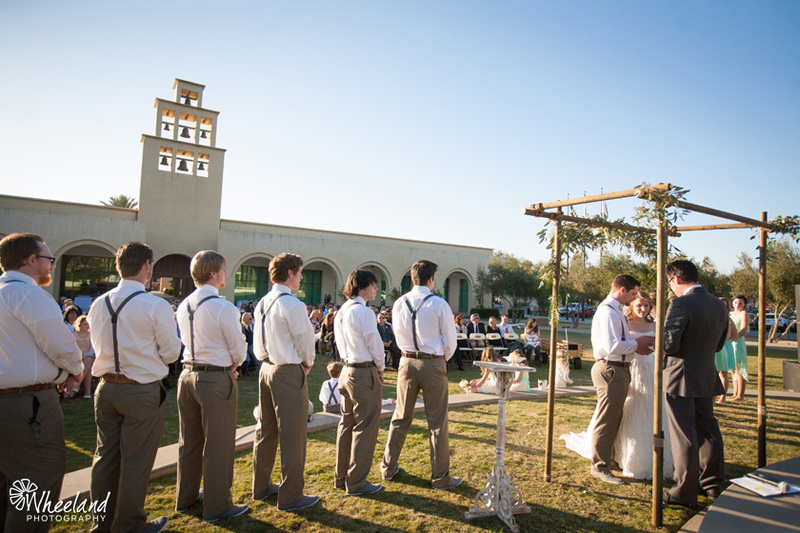 They had their ceremony and reception at The Bell Tower Regional Community Center. 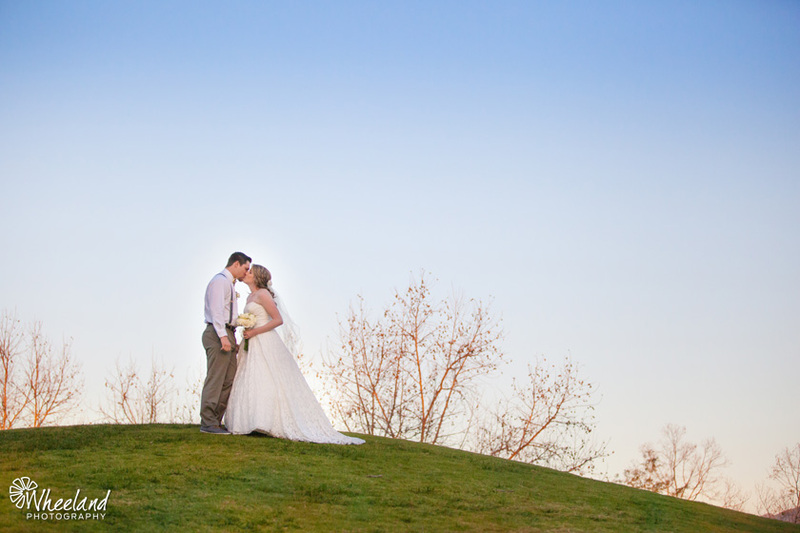 Ben and Amber have a beautiful, God centered relationship and I am incredibly honored to have been invited to share their special day and photograph their wedding. 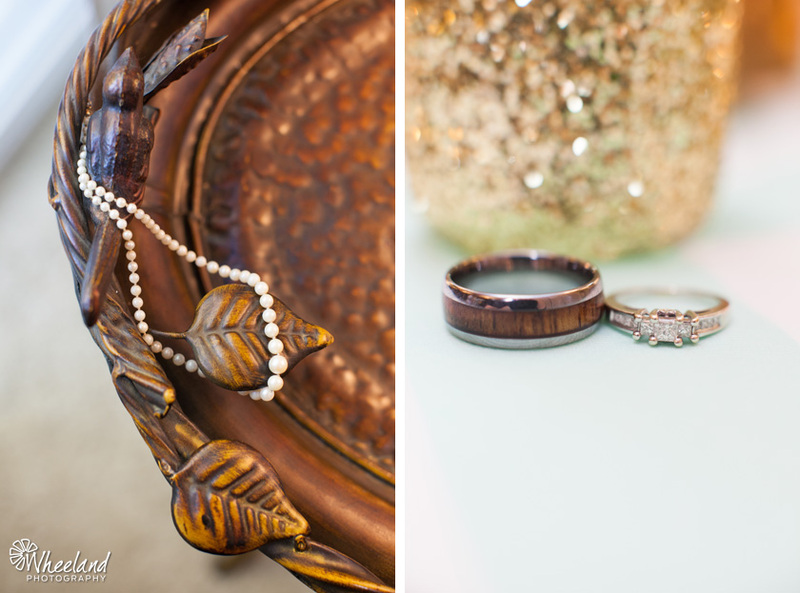 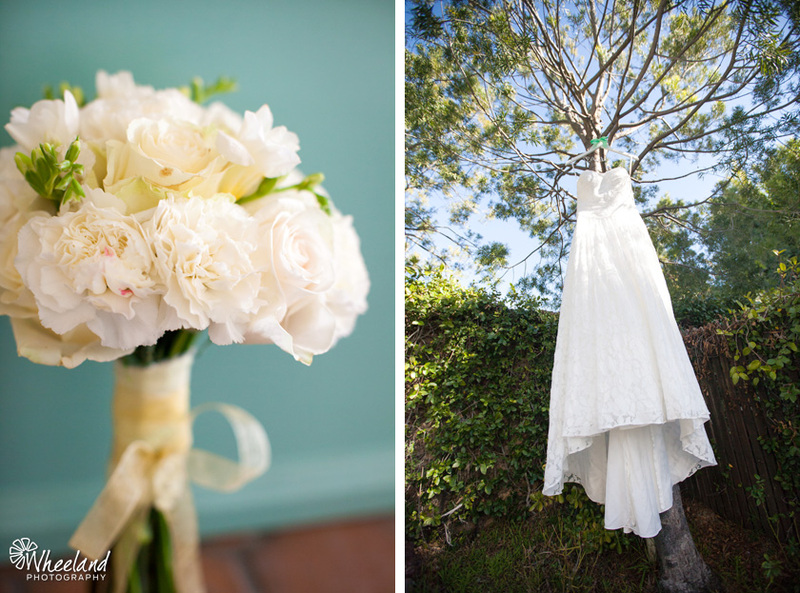 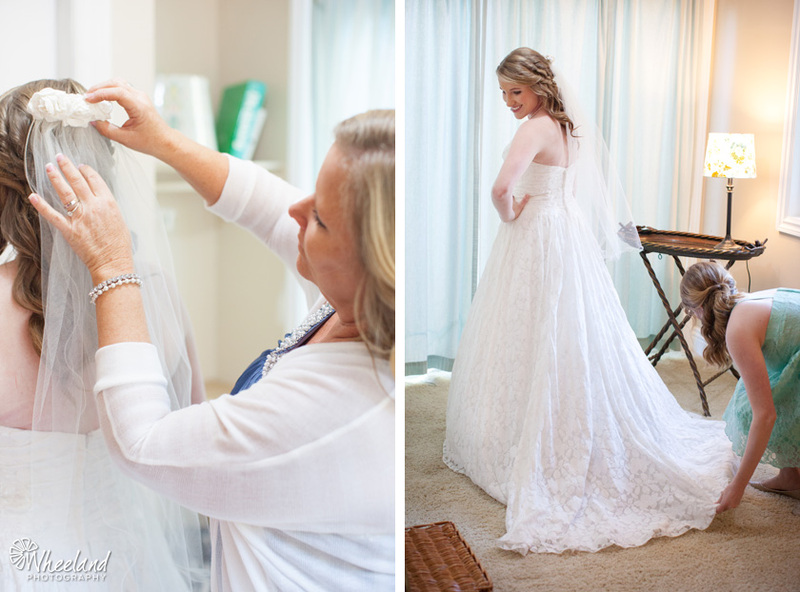 Stay tuned tomorrow for more photos of this gorgeous DIY wedding!